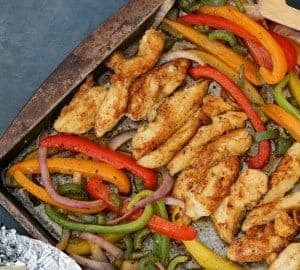 One of my favourite sources of protein is chicken. Not only does it taste delicious it fills you up and leaves you feeling satisfied. 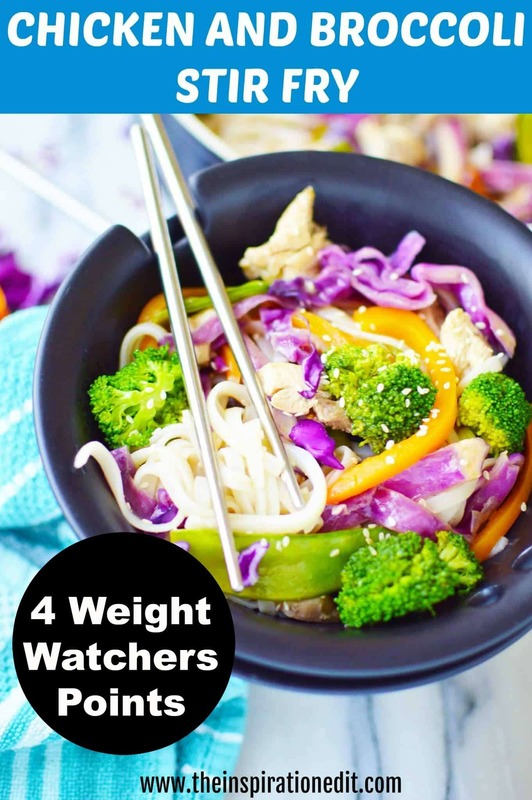 A few weeks ago I shared a post listing 41 Brilliant Weight Watchers Recipes. 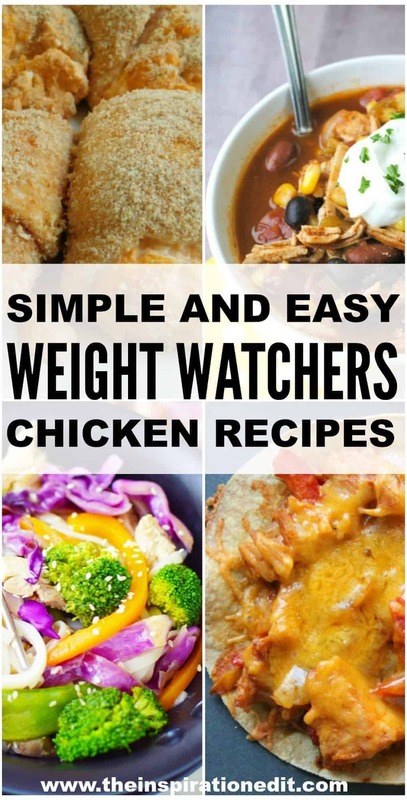 Today I am sharing 10 fantastic chicken dishes which have less than 6 Weight Watchers points for both the Weight Watchers UK Flex and the US Freestyle Weight Watchers plans. So here is the list. 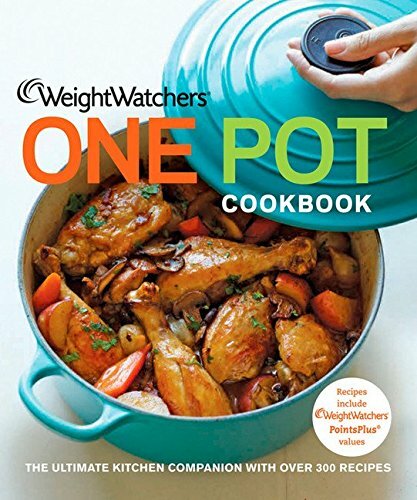 I really hope you enjoy testing out these recipes. 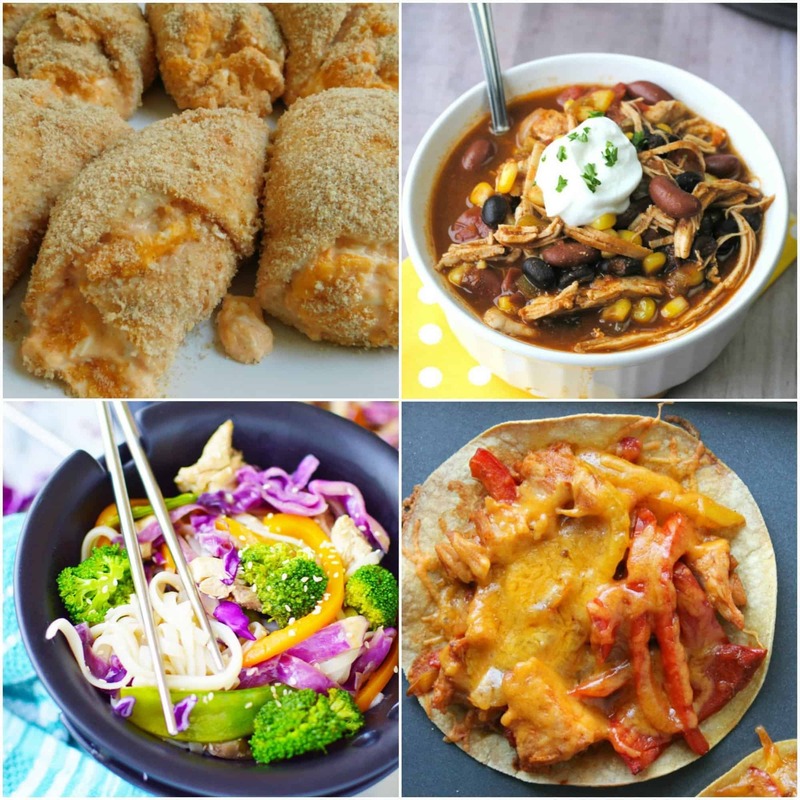 Don’t forget to check out my own Weight Watcher’s recipes here on The Inspiration Edit. Which one sounds the best? 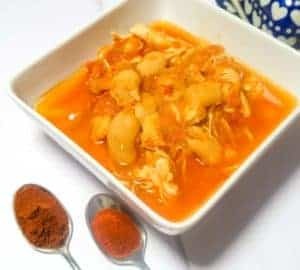 I’ve tried the Taco Soup and it is delicious. 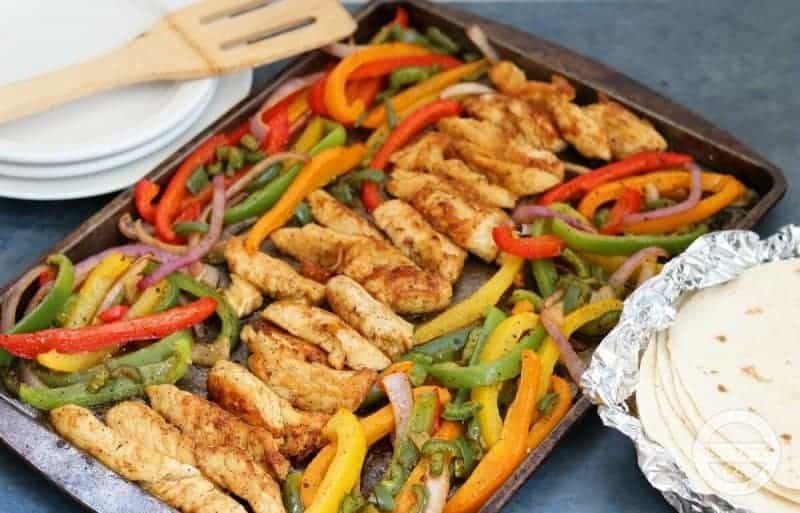 We have a tasty Chicken Fajita’s Recipe which is super low in points. 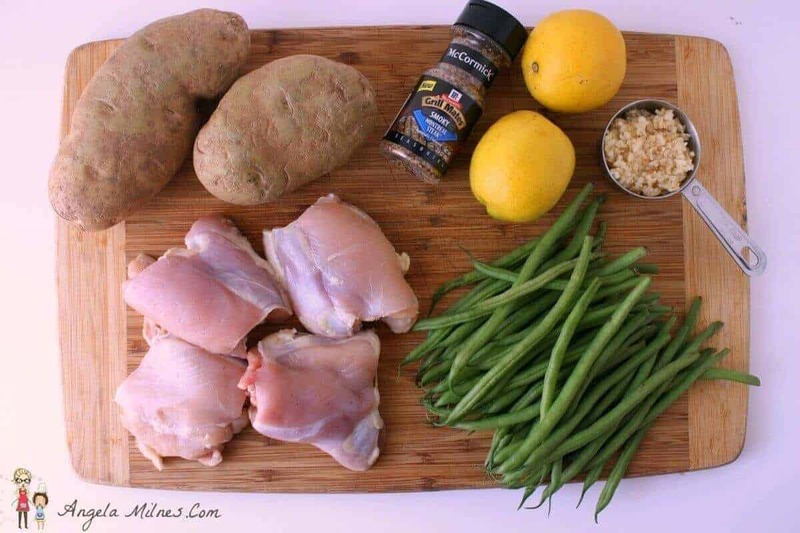 Check out my 10 point Weight Watchers Lemon Garlic Chicken and Potatoes Recipe.